Are my mercury fillings making me mad? 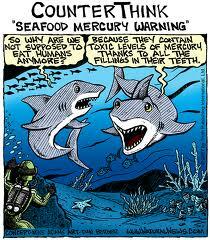 The amalgam or mercury fillings used commonly in dentistry contain up to 50 percent mercury. Mercury is a toxic heavy metal that most scientists believe can be harmful to your health. The name “Mad Hatter” was inspired by the phrase “as mad as a hatter”. Mercury was used in the process of curing felt used in some hats, making it impossible for hatters to avoid inhaling the mercury fumes given off during the hat making process; hatters and mill workers thus often suffered mad hatter disease, mercury poisoning causing neurological damage including confused speech and distorted vision Mercury has been removed from the shelves in our pharmacies and drug stores, because we know the dangers of inhaling mercury. You can no longer get mercurochrome antiseptic nor mercury thermometers at the pharmacy, because the FDA has deemed the mercury to be hazardous to your health. 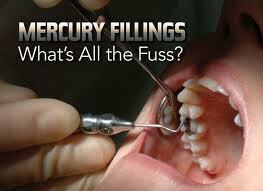 The manufacturers of mercury fillings themselves place warning labels on the outside of their containers. 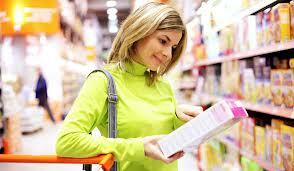 The labels state that mercury fillings are nephrotoxic, neurotoxic. It states that they are skin sensitizers, that they should not be used in small children, or expectant mothers, the list of warnings goes on and on. When you have a mercury, or amalgam filling placed, your dentist can no longer use a squeeze cloth to remove the excess mercury before placing a filling. The amalgamators (what we use to mix the filling together) have to be sealed so that while the mixing process is taking place, the mercury vapors are not released. An amalgam separator is a special apparatus required to be in place in all dental offices to ensure that as you are removing the mercury fillings, the mercury do not get into the water supply once it is out of your mouth. In translation, before the mercury filling is placed in your mouth it is toxic, and after it is removed from your mouth, it is toxic. 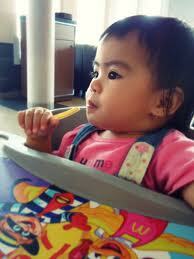 Why does the ADA say that during the time the fillings are in your mouth, they are safe? Because it is very challenging to diagnose when a symptom in your body is the result of mercury toxins from your teeth, the ADA still allows for the placement of these fillings in our mouths. They are also more cost-effective than some of the other materials that we use to restore teeth. But the bottom line is there are other options, the composite fillings, and porcelain restorations look most natural,and they are a safer option for you. In future blogs, I will discuss safe protocols for mercury removal. 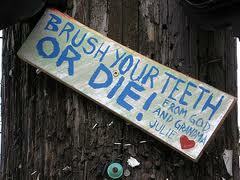 But suffice it to say, when you go to your dentist to have fillings placed, insist on other options. They are out there!